Being from Dorset, half the stuff on the news and what I hear about in school is about Gaia Pope. It only affects a few people. How about we focus on something different like fixing poverty, the Middle East, the refugee crisis etc? time to find MADDIE folks !!! 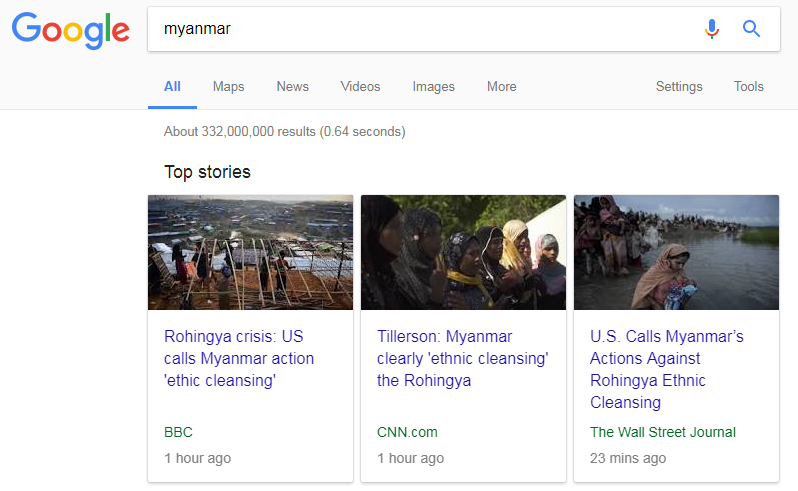 oxtheneurotypicedgelord actually thinking that media cares about other countries just since they make occasional newsposts in the back of their newspapers. LOL ! !